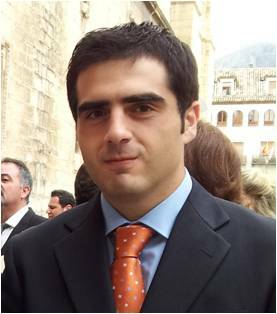 Juan Francisco Garcia Reyes is currently holds the position of Associate Professor in the department of Analytical Chemistry at the University of Jaén (Spain) since 2010.He is co-author of ca.100 peer reviewed articles, which have received over 3100 citations (h-index 32+) and has presented over 150 contributions in analytical chemistry related conferences. 1.Development and application of different UHPLC-HRMS methodologies for small-molecule applications . 3.Food quality and safety testing and forensics. 4.The use of new ambient and atmospheric pressure ionization methods based on dielectric barrier discharges for mass spectrometric small-molecule applications such as pesticide testing and explosive detection.